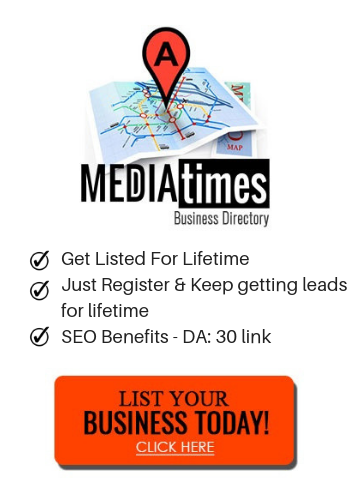 Mediatimes > Business > Most widely used marketing techniques that are helping millions of businesses GROW around the world! Do you want to know the most widely used marketing techniques that are helping many businesses around the world? Well, of course as a business owner you would love to know the best tips, techniques and strategies out there. Good news, your search ends here. We have prepared a two parts video package (FREE to access) that cover 7 most effective strategies to give a boost to your business. We understand it is easier said then done but it all starts from knowledge and then we need to act on the knowledge to get success in anything. Here we will give you the knowledge and it is your job to act on it. So if you can spare few minutes then these two videos will give you a complete picture of the best marketing techniques that has helped many struggling businesses get back on their feet and in fact helped them grow their business and their brand much more than they expected.